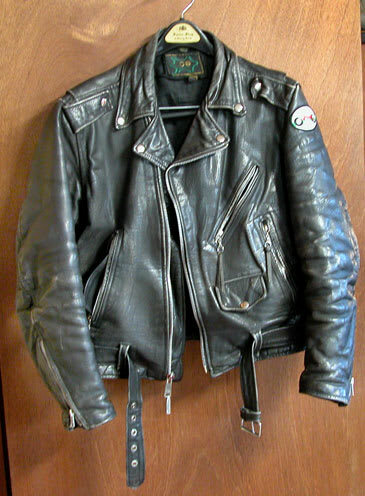 Leather jackets simply look better beat up. Plus, they're upwards of $400 brand new, and about half that when worn-in. Half the price, and half the work of breaking it in? That's a win-win situation.